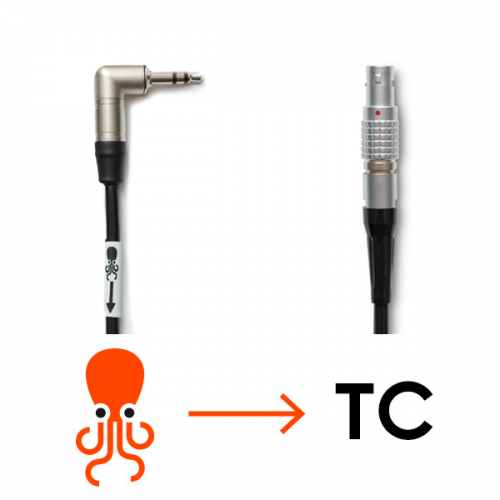 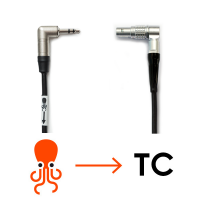 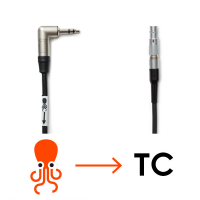 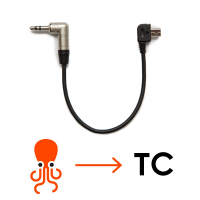 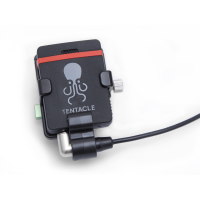 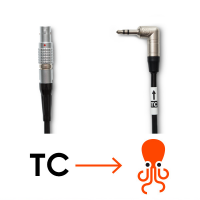 Cable to feed timecode from your Tentacle to RED Cameras, excluding RED One. 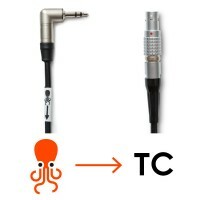 This cable is compatible with all RED Cameras that have a 4pin LEMO Sync Port. 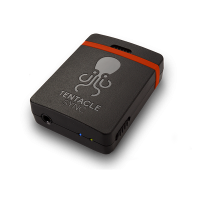 Its time for the next generation.The Sync E is small, light and extremely powerful. 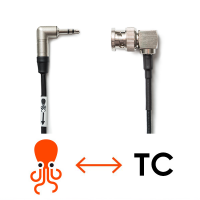 It takes all the.. 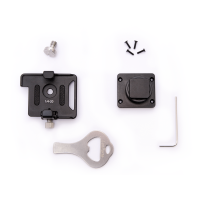 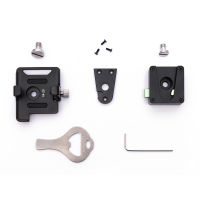 This lightweight aluminium bracket for the Tentacle SYNC E e..